Azure Cost Management now general availability for enterprise agreements and more! (Raphael Chacko) - Great news for the PAYG and enterprise subscriptions. Configure resource group control for your Azure DevTest Lab (Tanmayee Kamath) - This is a fantastic news. The DevTestLabs were real little resources groups generator, so now we will be able to keep it cleaner. Make the most of your monthly Azure Credits (Angelos Petropoulos) - Yes, that true you can run a lot of things for free! Step-By-Step: Getting Started with Azure Machine Learning (Anthony Bartolo) - This is a fantastic post to get started with machine learning. Remove a directory from your Azure account (Dominique St-Amand) - Awesome quick tips. It's time to clean up these accounts! How Satya Nadella Uses Learn-It-All to Beat Know-It-All (Terence Mauri) - Interesting thoughts, it totally makes sense. 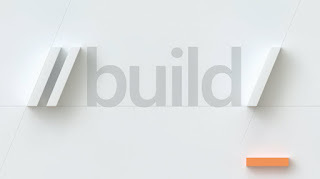 Microsoft Build 2019 Developer Conference May 6-8 Seattle, WA (build) - Great! Registration starts end of February . Why you don't have time to advance your career - A geek with a hat (Swizec Teller) - An excellent post as I was reading it I couldn't stop thinking yep so true! I was definitely not expecting that, when I picked up this book, but I am happy I did. 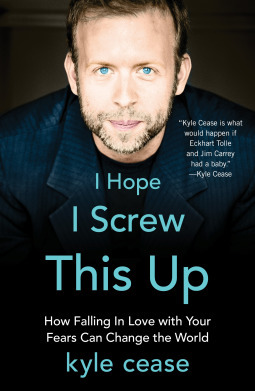 This "self-help" book is filled with a ton of comedy and I appreciated it. I felt like my best friend was talking about a serious topic but because he was in a crazy good mood was just having a good time telling me his story. Simple and real. It leaves you with a lot to think about.